The proposed limit on cross-border electricity trade cropped up as EU legislators ready themselves for a final round of talks on Wednesday (5 December) to reform the European power market. Boosting electricity exchanges between EU countries has become a flagship objective of the reform. Cross-border infrastructure is currently used at only 30-35% of capacity, according to the European Agency for the Cooperation of Energy Regulators (ACER). But some EU member states are concerned about opening the floodgates to electricity flows from neighbouring countries, wary about the disruptive effect this could have on power grids that still largely operate along national lines. One amendment pushed by Germany would allow national Transmission System Operators (TSOs) to limit the available capacity of interconnectors to 75%, according to a group of Nordic lawmakers in the European Parliament. This is difficult to accept for Nordic countries, which see the availability of cross-border power cables as a key component of Europe’s internal electricity market. Restricting access to cross-border interconnectors “is comparable to building a highway, and then allowing motorists to use only half of the lanes,” the group of lawmakers said in a joint statement sent to EURACTIV. That would be “a waste of money, notably those of taxpayers, electricity customers and the EU budget that have financed the expansion of a European transmission grid,” they write. 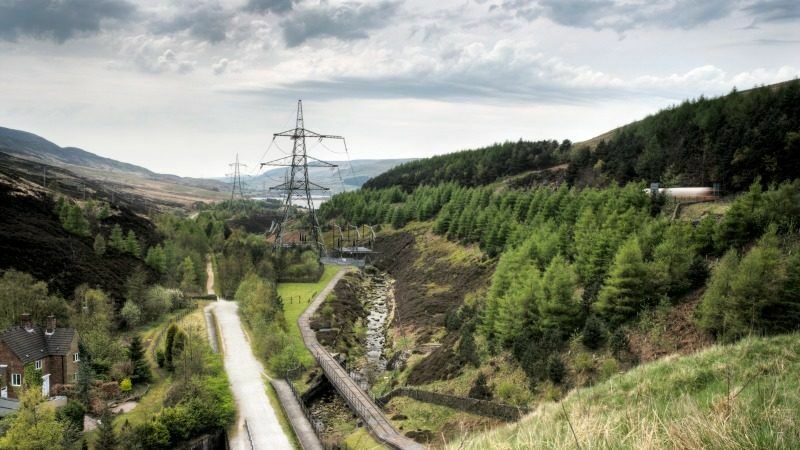 The European electricity sector needs to decarbonise rapidly, the lawmakers point out, saying a well-connected electricity system is necessary to accommodate strong growth in renewable power coming notably from wind farms in the North. “For the sake of climate action, we cannot maintain barriers that delay the transition to decarbonised electricity and thereby a more sustainable European energy system,” they argue. Signatories of the declaration include Danish MEP Morten Helveg Petersen (Liberals), Finnish MEP Miapetra Kumpula-Natri (Socialists & Democrats), Sweden’s Jakop Dalunde (Greens), and Bendt Bendtsen, a Danish MEP from the centre-right European People’s Party (EPP). The European Commission has also expressed concerns about undue restrictions to the free flow of electricity between EU member states. 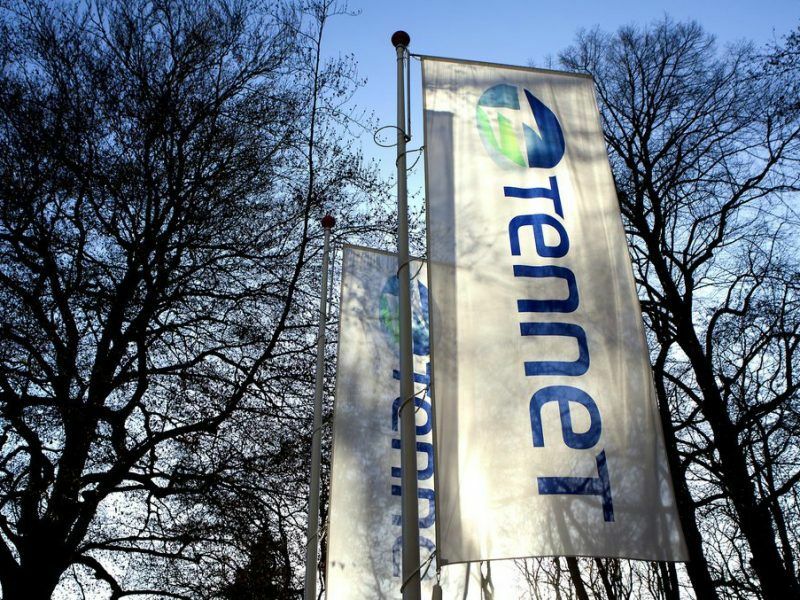 In March, EU antitrust authorities opened an investigation into whether limits placed by German grid operator TenneT on cross-border electricity transfers with Denmark breaches EU antitrust rules. Nordic countries are now worried that Germany is seeking ways of enshrining these practices into EU law. “We find it of crucial importance, that: 1) it is made very clear how to calculate these 75%; 2) a reduction to 75% can only be temporary; and 3) any reduction to 75% (or lower) is clearly justified by TSOs and made available to policymakers at both national and European level,” the MEPs write. The Commission, for its part, has acknowledged the issue, saying it was one of the remaining sticking points in the negotiation. “This idea of having a fixed limit for transmission capacity given to the market” took the European Commission “a bit by surprise,” said Florian Ermacora, a senior official at the Commission’s energy directorate who was speaking at a European Parliament event last week. “The free movement of goods is enshrined in the European treaties,” Ermacora reminded, saying any restriction to this fundamental EU principle were acceptable only if they can be justified for social, environment or health reasons. “Is 75% the right figure? I don’t know – that flower didn’t come from our garden,” the official said in reference to Germany’s role in pushing the amendment through. “You find arguments against and in favour,” he said prudently, adding: “For us it’s important that the framework makes sense”. 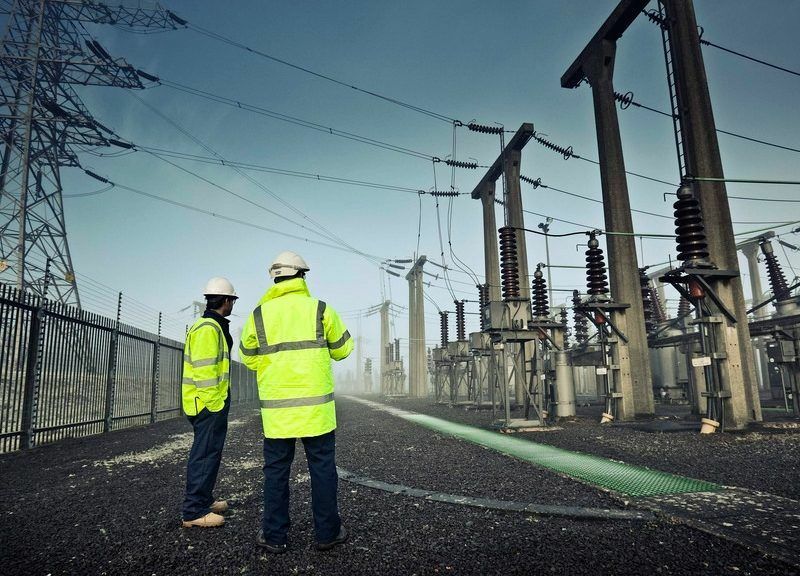 The issue of interconnector availability was first raised by Germany in December last year when the EU Council of Ministers discussed its “general approach” to the EU’s proposed electricity market reform. 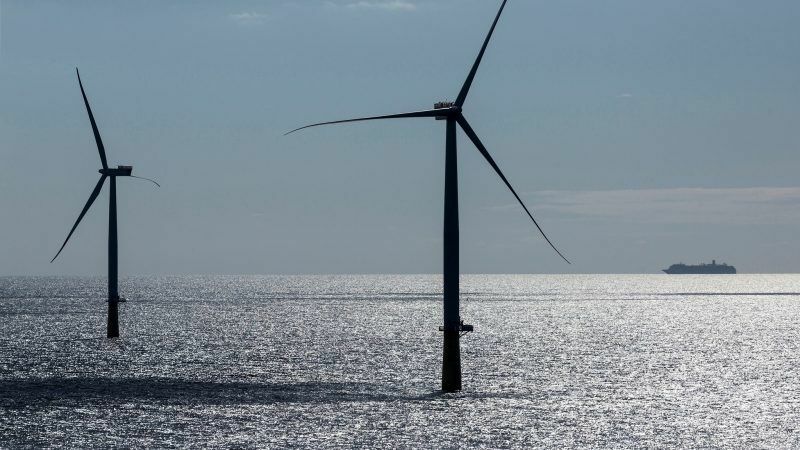 “For opening up interconnectors, the target value must be feasible,” said Rainer Baake, the German state secretary in charge of energy who attended the Council meeting last year. In public comments made at the time, Baake initially said Berlin could support a target value of 65% before agreeing on the 75% figure endorsed by the 28 EU energy ministers. “You may say this is too little too late but we must be realistic,” the German state secretary said at the time. Considering that interconnector usage currently stands at 30% on average, Baake said doubling that figure would already represent “a huge effort,” especially for a country like Germany which is “surrounded by many neighbours”. Speaking to EURACTIV, an EU diplomat familiar with the German position said the 75% figure should not be seen as a maximum upper limit to interconnector usage but, on the contrary, a minimum target value that all EU countries should strive to attain. The remaining 25% could then be used for loopflows, helping to re-dispatch electricity within the same market bidding zone, the diplomat explained. According to Ermacora, there will be a “big discussion” on the topic at three-way talks between the European Commission, Parliament and Council on Wednesday. But overall, he said legislators were now “very close” to a compromise on the proposed reform. “A deal is within reach, which I would not have thought some weeks ago,” he said. If passed, the electricity market reform would complete the EU’s ‘Clean Energy’ package of laws, which the European Commission tabled in November 2016, with the objective of promoting renewables, energy efficiency and small-scale decentralised power generation. Europe’s underdeveloped power grid infrastructure means that a surplus of electricity cannot be traded across borders, wasting renewable energy in countries that produce more than they consume, write Jo Leinen and Werner Langen.